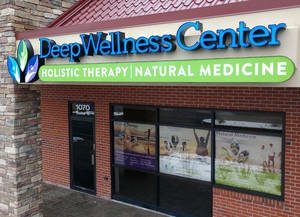 Deep Wellness Center establishes a harmonious new standard for holistic therapy completing the founders’ lifelong vision. 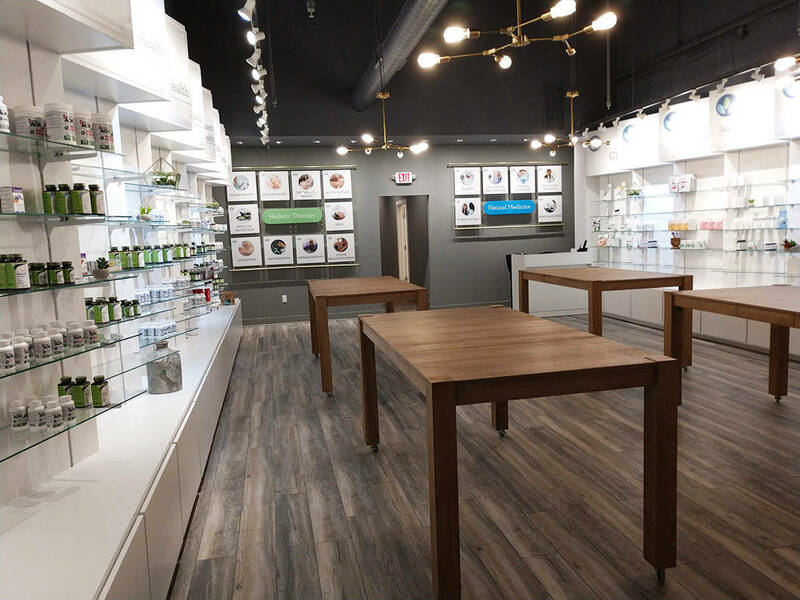 Deep Wellness Center will display innovative, science-based natural medicines in a contemporary retail setting with personalized consultation specialists focused on education and training. 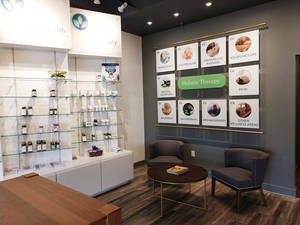 In addition, private therapeutic consultation and treatment rooms are available for wellness practitioners to build their practices such as reiki, ayurvedic, aromatherapy, homeopathy, acupuncture, acupressure, and other wellness areas.